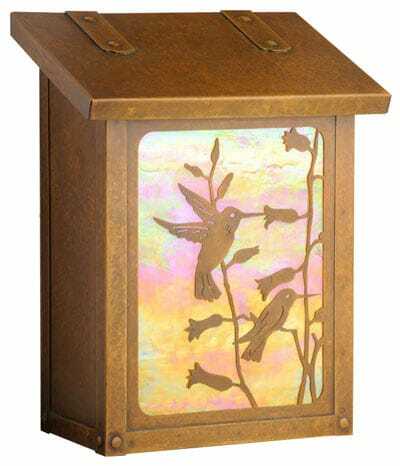 Terrific capacity as each mailbox measures 14″ High, 14″ Wide and 4″ Deep. 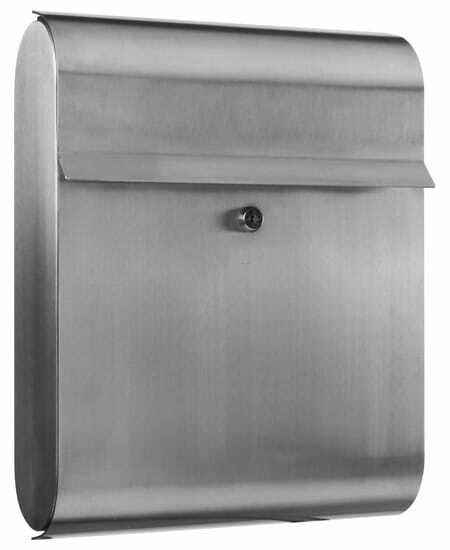 The nice understatement in a quality wall mount mailbox. 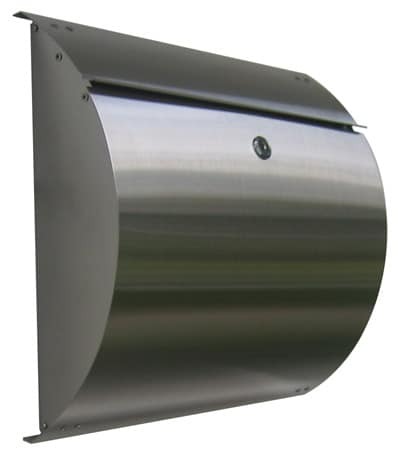 Secure lock mounted on the front of the mailbox for easy access. Front panel swings out for easy retrieval of mail. 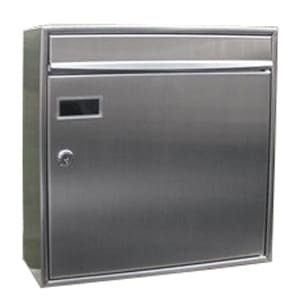 Easy to individualize or combine for multiple mailbox applications. 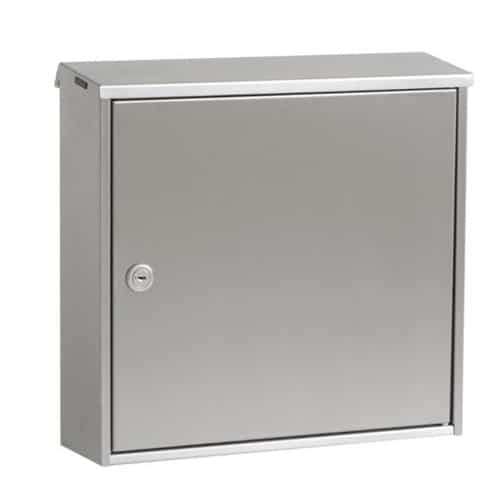 High quality materials used include powder coated galvanized steel and aluminum.